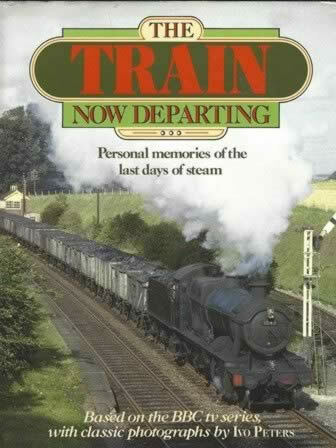 The Train Now Departing - Personal Memories Of The Last Days Of Steam. This is a second hand book which was published and produced by Guild Publishing. This book is in a Good Condition.